Lithium Iron Phosphate (LiFePO4) to deliver safe and reliable power for a wide range of uses. It is perfect for charge sensitive, high cycling applications including leisure, commercial and off-grid energy devices. 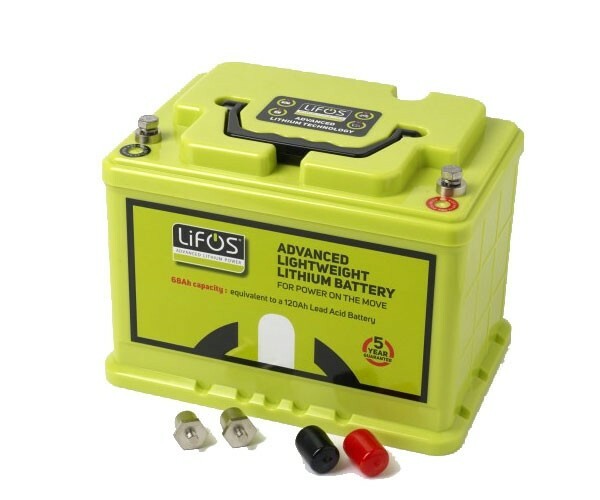 LiFOS is a new and advanced lithium phosphate battery set to transform off-grid energy supply thanks to its incredibly long-lasting power in a super lightweight package. 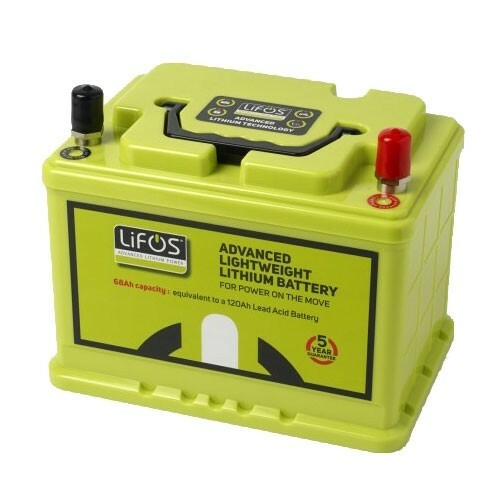 Weighing in at just 7.8kg, the 68Ah LiFOS is 77% lighter than a good quality 120Ah lead acid battery. For optimum flexibility, LiFOS is fitted with removable terminal posts so that the ring terminals can be connected directly to the terminal plates. There is also the option of joining two LiFOS batteries in parallel to create double the (AH) capacity. Compact enough to fit into the smallest of storage spaces! 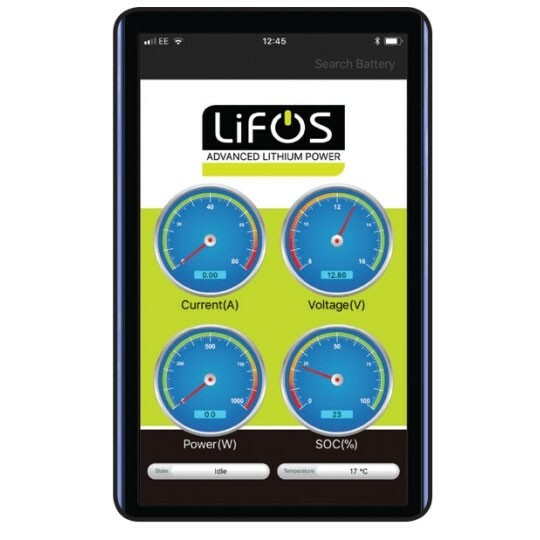 The integral Bluetooth Battery Management System (BMS) ensures LiFOS can be charged and discharged up to six times more than alternative options. 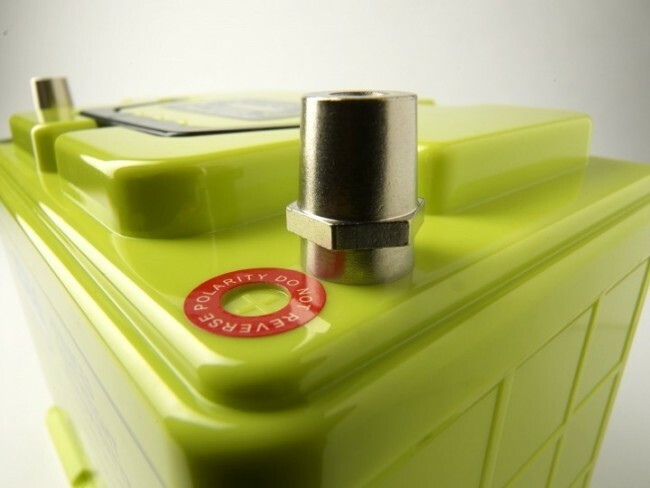 That makes the price per cycle just 25 pence, around half the cost of other comparable lead acid or gel batteries. Also, the Bluetooth BMS guarantees its Depth of Discharge (DOD) does not exceed 90%. This means that LiFOS gives no less than 2750 charge and discharge cycles.